"With a little elbow grease, some help from a few key tools, and our step-by-step video and post, this is definitely a project made for DIY." 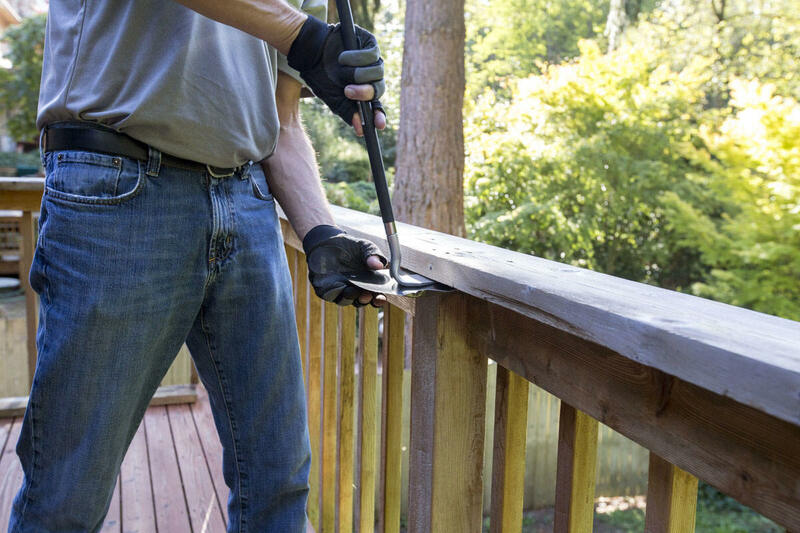 Deckorators Aluminum Balusters - Black, Traditional, 40"
A note from Kirsten: We're excited to welcome our friend and one of Dunn DIY's regular contributors, Todd Dermody, as we give this deck a long-lasting upgrade. Todd has been with Dunn Lumber for over 35 years, and brings a lot of helpful insight with his experience. Partnering on this fun outdoor project proved to be a perfect fit! 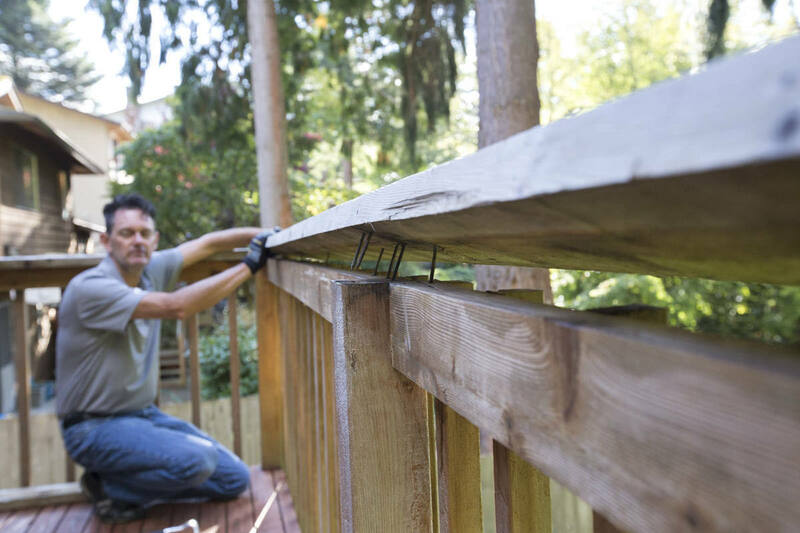 As we move into spring, it’s the time of year to get those outdoor living spaces cleaned and improved—and a deck is a great place to start! We're updating this outdoor living space with sleek, new, aluminum balusters and new cap rail. 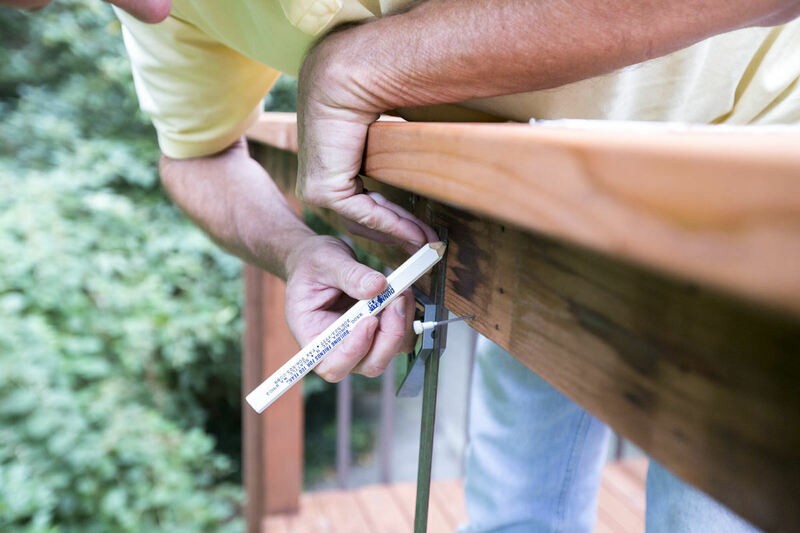 Todd and I had a great time breaking away the deck components, staining, and installing cap rail and face-mount aluminum balusters from Deckorators®. 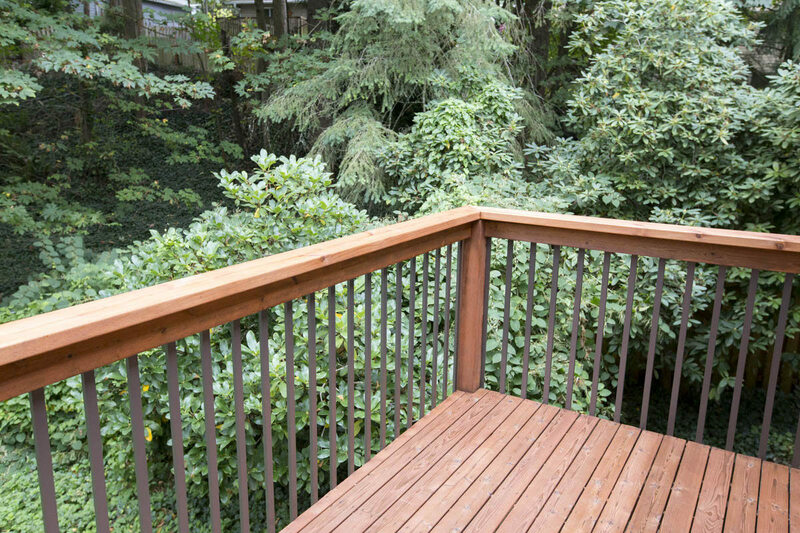 Outdoor living in the Pacific Northwest often involves a deck. 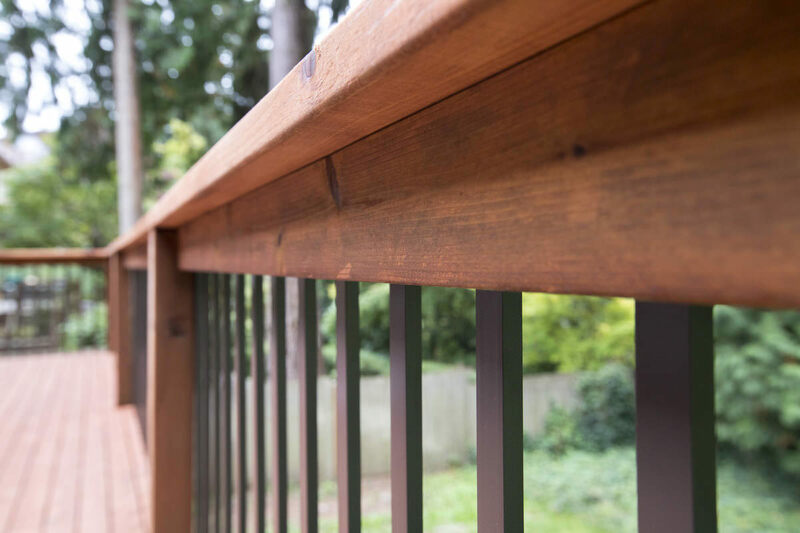 In today’s post, we’re updating a deck with new cap rail and sleek, new, aluminum balusters. With a little elbow grease, some help from a few key tools, and our step-by-step video and post, this is definitely a project made for DIY. This deck is in good shape overall. Part of the railing had some rot on it, so we replaced the entire top section—called the cap rail—with new, tight-knot cedar lumber. 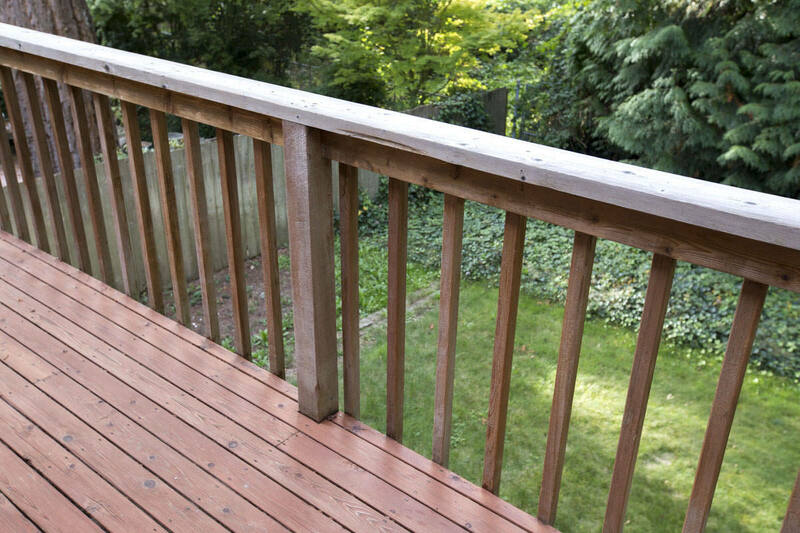 We also gave the deck a new look by replacing the vertical 2” x 2” cedar balusters with low-maintenance, easy-to-install, aluminum balusters from Deckorators®. Our first step was to remove the old cap rail. We kept the pieces whole (rather than cutting them up) so that we could use the pieces as a template for the new, replacement lumber. The old cap rail was nailed in place, so we used a small, short-handled sledgehammer and a wrecking bar to loosen and remove it. 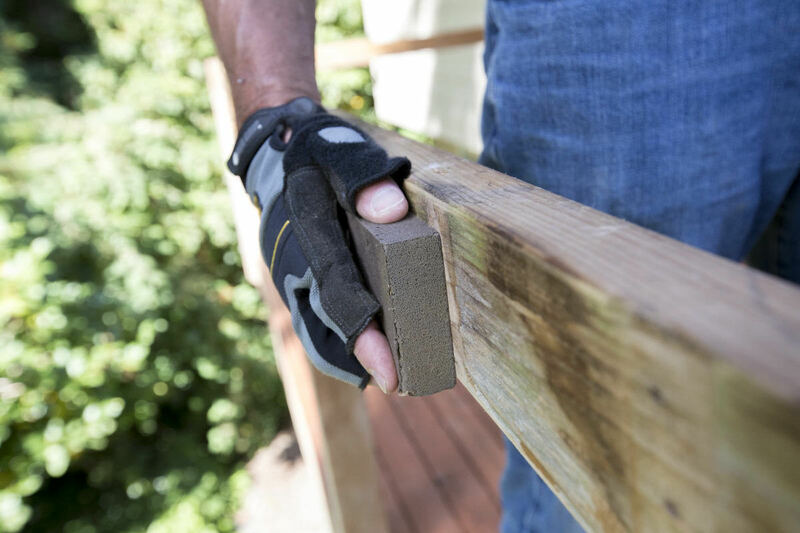 If you’re doing this yourself, take care not to damage the surrounding wood, and use a sacrificial piece of wood or metal to avoid damage if needed. 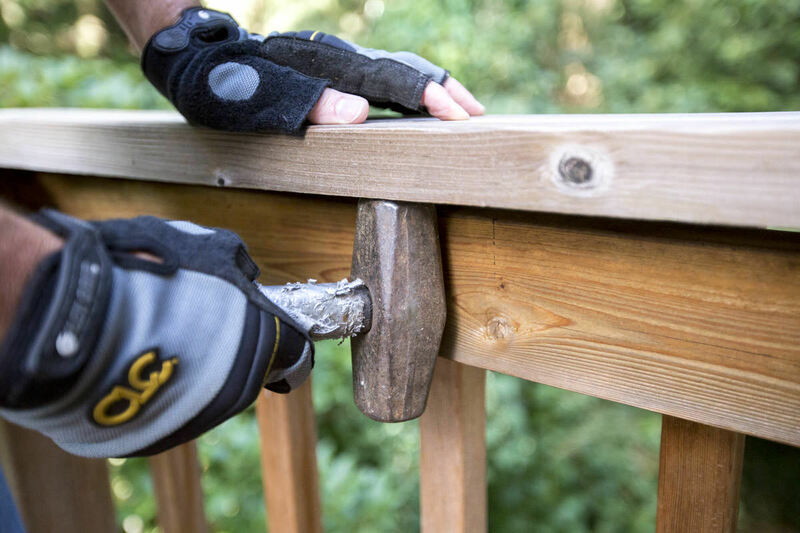 Because the cap rail provides a lot of structural rigidity to the railing, removing it makes the railing less safe. You should view the work area as if it did not have railing at all from now until completion of the project. The next step was to remove the old vertical balusters. These were nailed at the top and bottom. We used the small sledgehammer and pry bar to remove them as well. At this point all that’s left of the railing are the 4” x 4” vertical posts and the horizontal 2” x 4” rails. In some places the railing was separating where it met the post, so we used some exterior screws to reinforce these spots. Now’s the time to inspect for any other rot or damage. Make sure to replace the lumber if you find any. Using the old boards as a template, we cut our replacement pieces out of the new lumber using a chop saw. We also used a jigsaw on one board to notch out a spot where the corner trim meets the cap rail. Our cuts were 45-degree angles on the corners. Because we had one long section where we needed to splice together two boards, we cut a scarf joint edge too (this is a cut where both pieces are cut at a vertical angle so that the diagonal edge of one board lays on top of the diagonal edge of the other board). We fastened the new cap rail at the ends, along the length of each piece, and through the scarf joint edge, using Bronze Star exterior trim head #9x3” screws. 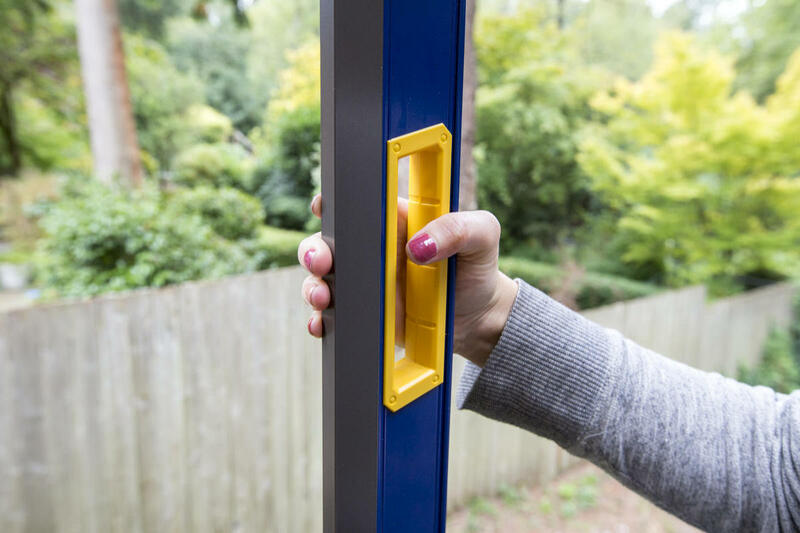 These screws zip in easily without pre drilling, and their small head won’t show excessively like a large-head screw would. 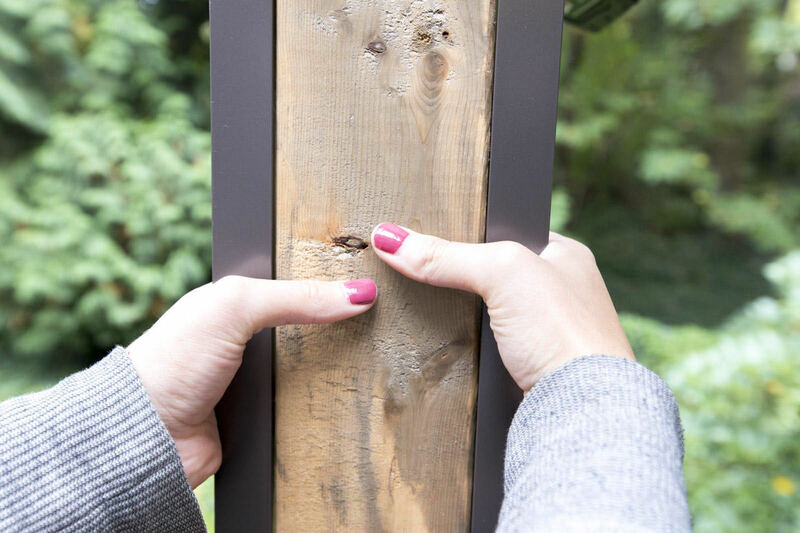 Our new cap rail needed some protection, and the existing posts and rails could have used some sprucing up, so we lightly sanded any rough areas and then—following the manufacturer's instructions—applied a coat of TWP stain with a natural bristle brush designed for oil-based stains. We then allowed time to let it dry. This was the same deck stain already applied to the deck surface, so this step alone tied the deck together in a way it wasn't before. To allow time for the stain to dry we set the project aside and picked it back up the next day. 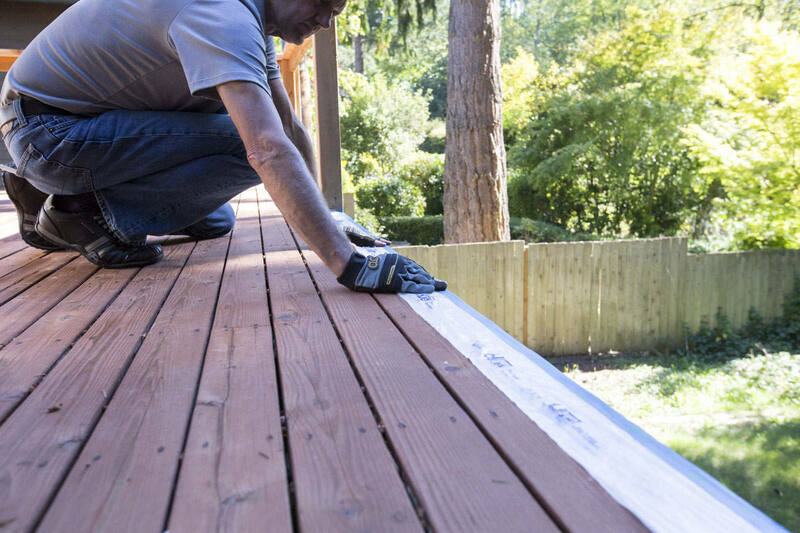 Here’s a good to know tip: Over-application is one of the most common mistakes people make when they’re applying deck stain. While you want a liberal coat so that the wood is protected, you’ll need to apply at a rate that matches the porosity of the wood (how much it will soak up). Instructions on the can of stain will provide more specific information. Basically, any excess stain (i.e. drips or puddles) should be removed if they haven’t soaked in after 15 minutes. Use a dry brush or rag to gently remove the puddles or drips. Now for the really fun part! 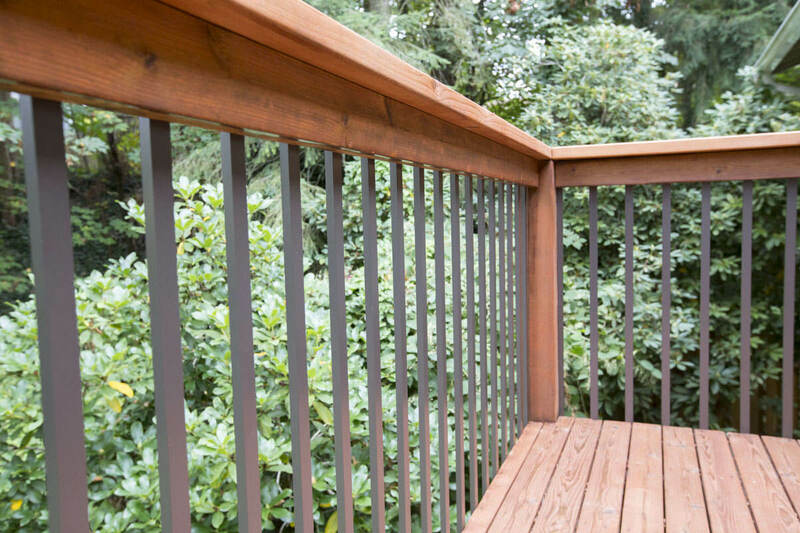 Our deck got a sleek, contemporary update with the installation of Deckorators® balusters. These balusters easily install with screws that mount from the outside. Two screws secure the top of the baluster into the upper rail, and two more screw into the rim joist below. Installation is easy, if a little tedious. 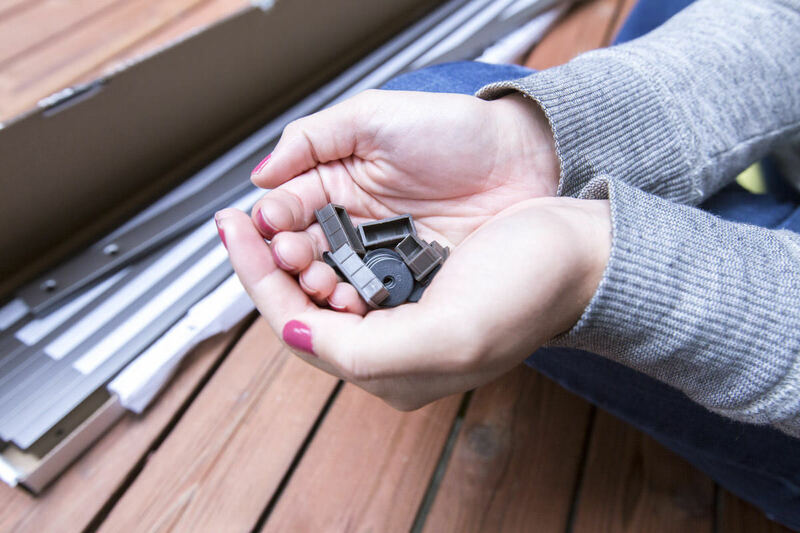 Instructions and screws are included with every package of Deckorators® balusters. Our first step was to pop the end caps into the ends of the hollow balusters. Next, we set off on screwing them into place. We didn't place a baluster on the center point. We split the 4-1/2” spacing on either side of the center by marking 2-1/4” to the side of our center mark. This made the mark for the screws of our first baluster. We worked off that first baluster for locating all the rest in that section. Since the first baluster was the benchmark that we worked off of for the rest of the balusters, it was important to set it straight. We positioned the baluster on the marks, and drove in one top screw most of the way. We lined up the bottom, but before screwing into place, confirmed the baluster was vertical by using a level, then tightened all four screws on the baluster. Once the first baluster is in place and level, you can easily space the adjacent balusters by using a scrap of lumber 3-1/2” wide. We used a scrap of 2” x 4” framing lumber. 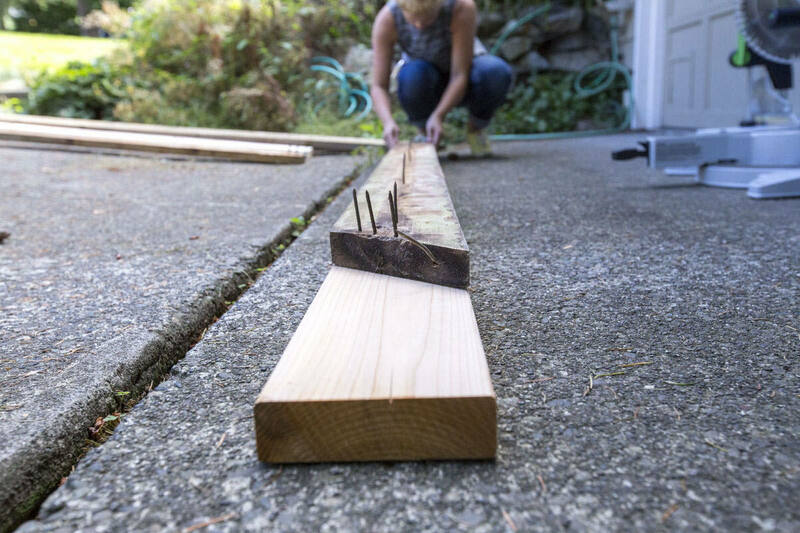 This works perfectly for spacing balusters 4-1/2” on-center, because the balusters are 1” wide and the scrap is 3-1/2” wide (which means the total equals 4-1/2” from center to center). 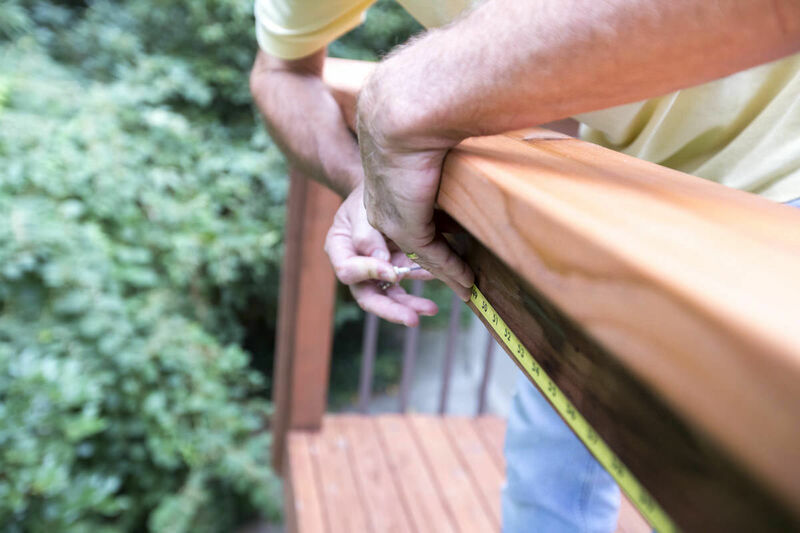 Every so often, you’ll want to confirm that the balusters are vertical; do this by checking with the level instead of relying solely on the scrap lumber. From there, you can adjust if it's necessary. Install balusters moving from the first one outward, all the way to the ends of each section—until the remaining “gap” is 3-1/2” or less. 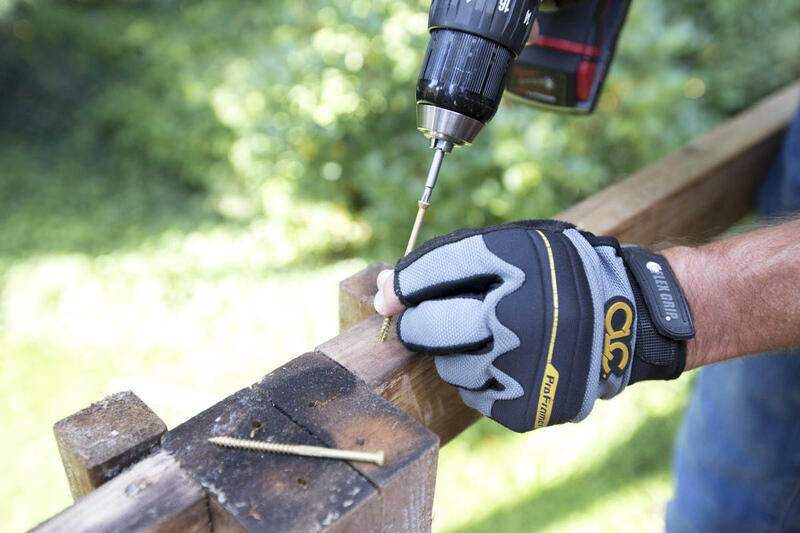 Using a driver bit in a cordless drill or in an impact driver will make the job easiest. 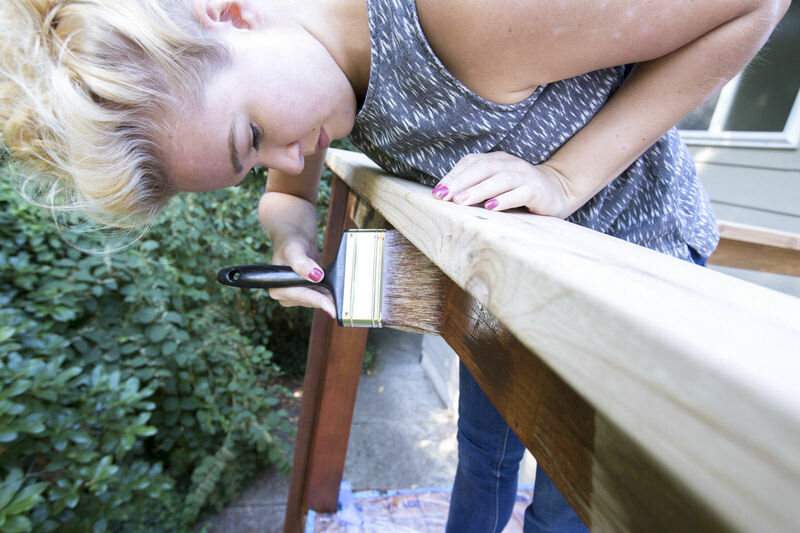 Repeat the baluster installation process for each section, and you’re done! 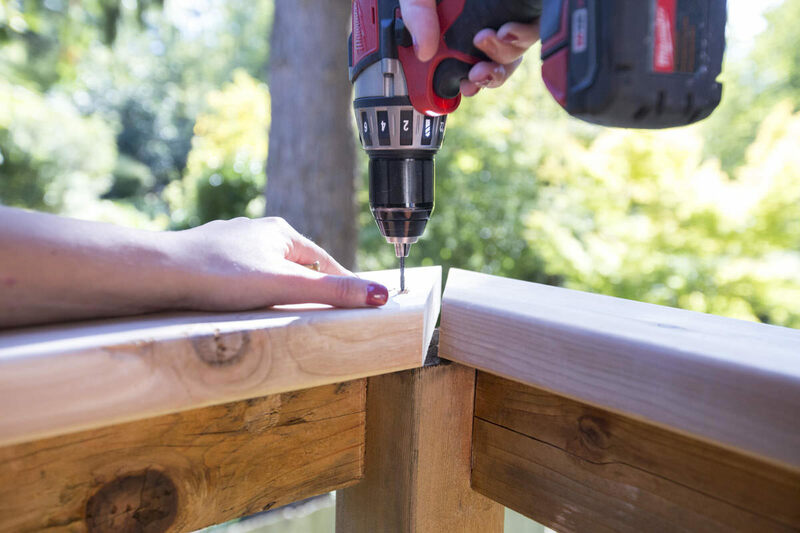 Knowing when to use a power drill can save you a lot of time and elbow grease—and help you achieve great results. 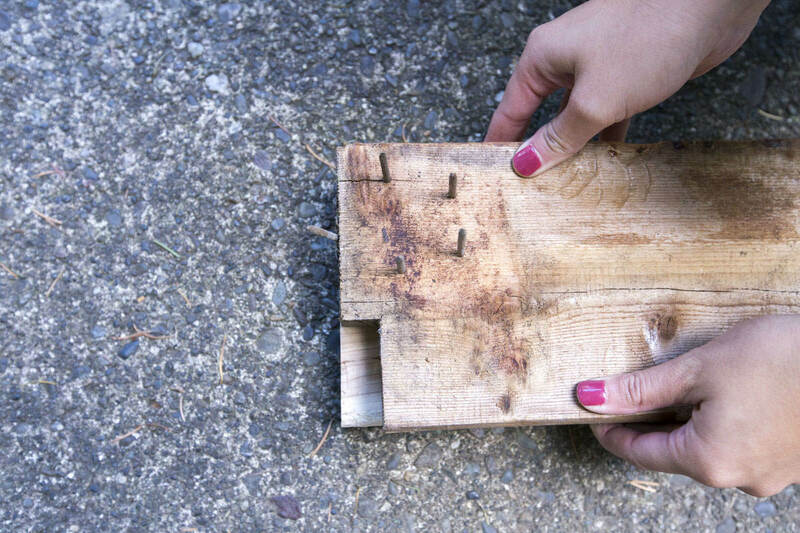 Here's a simple DIY project that does everything you need it to do—and makes you feel super accomplished. Half the DIY battle is preparation. 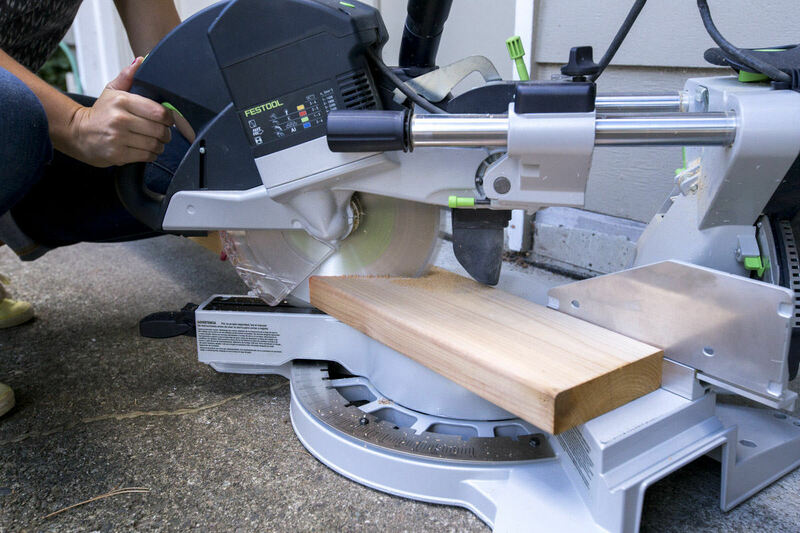 We've created a list of our favorite DIY essentials so that you can be equipped to tackle your home design and improvement challenges.